Welcome to Killarney Townes! 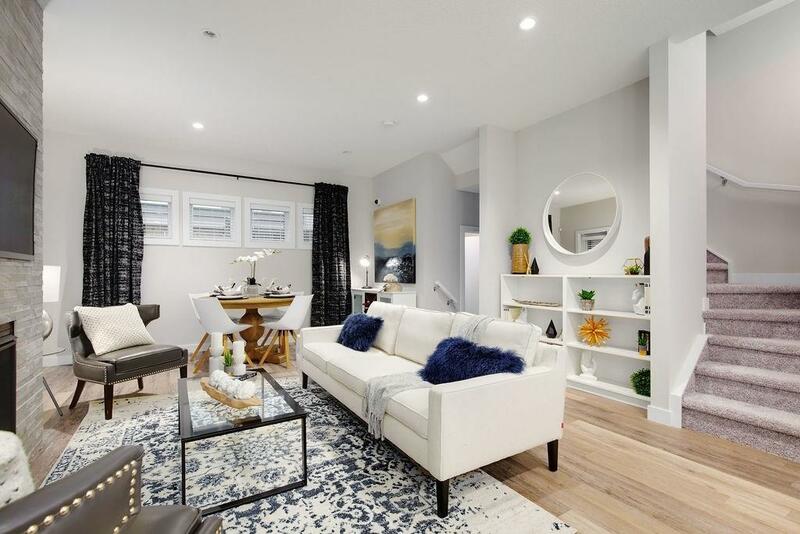 Offering a maintenance free lifestyle, Killarney Townes is conveniently located only minutes from the downtown Calgary & the C-train in the charming inner-city community of Killarney. 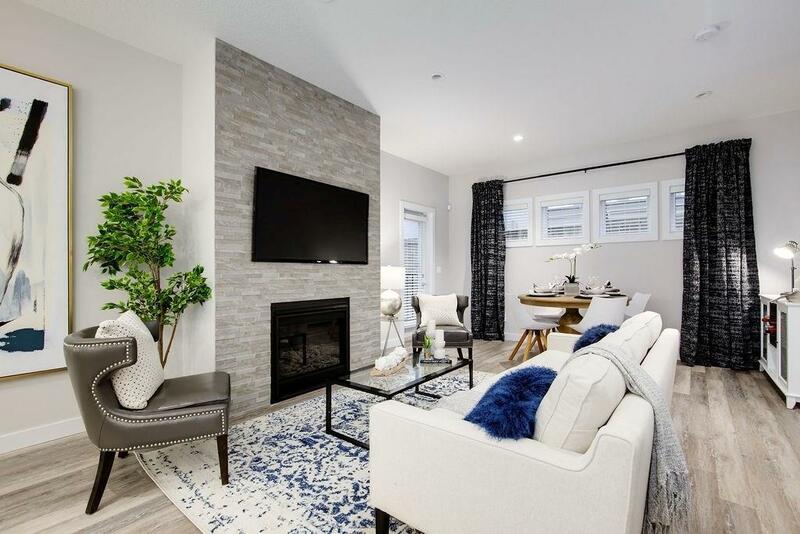 Offered by award-winning builder "StreetSide Developments this new home features over 1700 SQ2 of stylish livingspace in the functional & luxuriously appointed "Kerry floor plan. 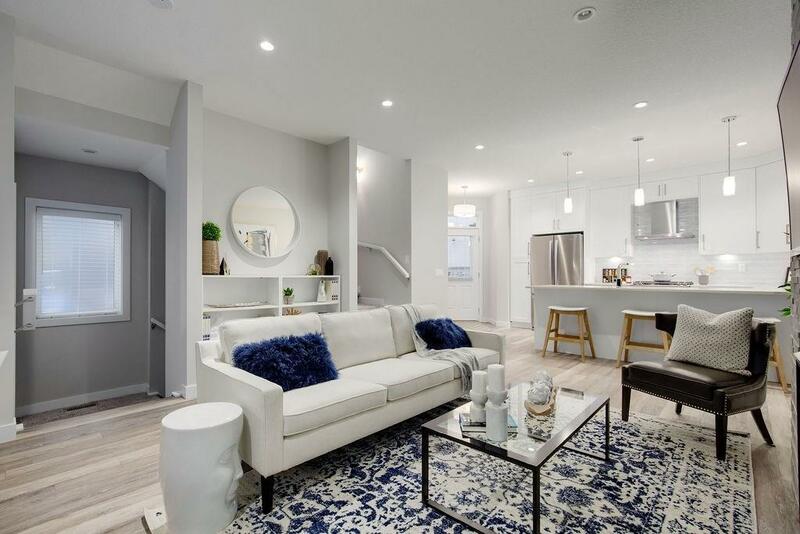 The main floor is an open concept design with nine-foot ceilings, gourmet kitchen which features quartz counters, full height walnut cabinetry, stainless appliances, breakfast bar, formal dinning area and also includes a gas fireplace in the great room. The 2nd level features two good size bedrooms with walk in closets & separate laundry room. 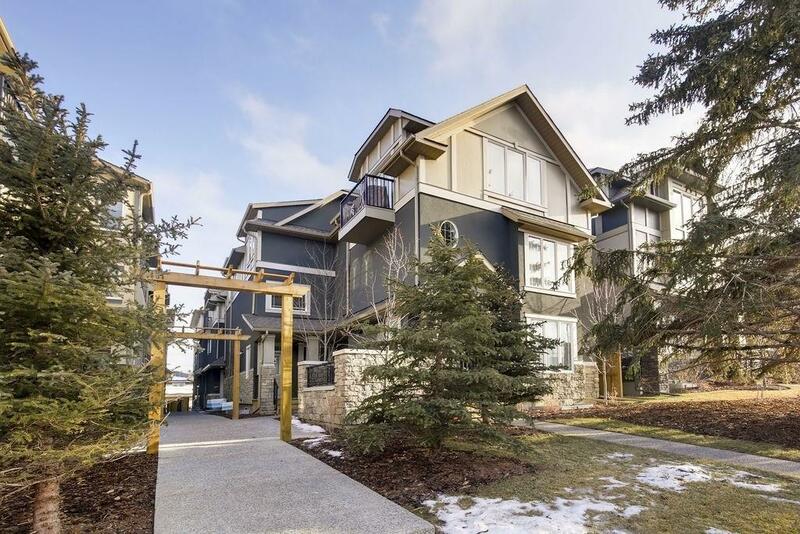 Theres also a loft master bedroom with vaulted ceilings, sitting area, spa-inspired five-piece ensuite, spacious walk-in closet and private balcony a true master retreat! With a heated single garage & private fenced yard, this home truly has it all & is move-in ready.